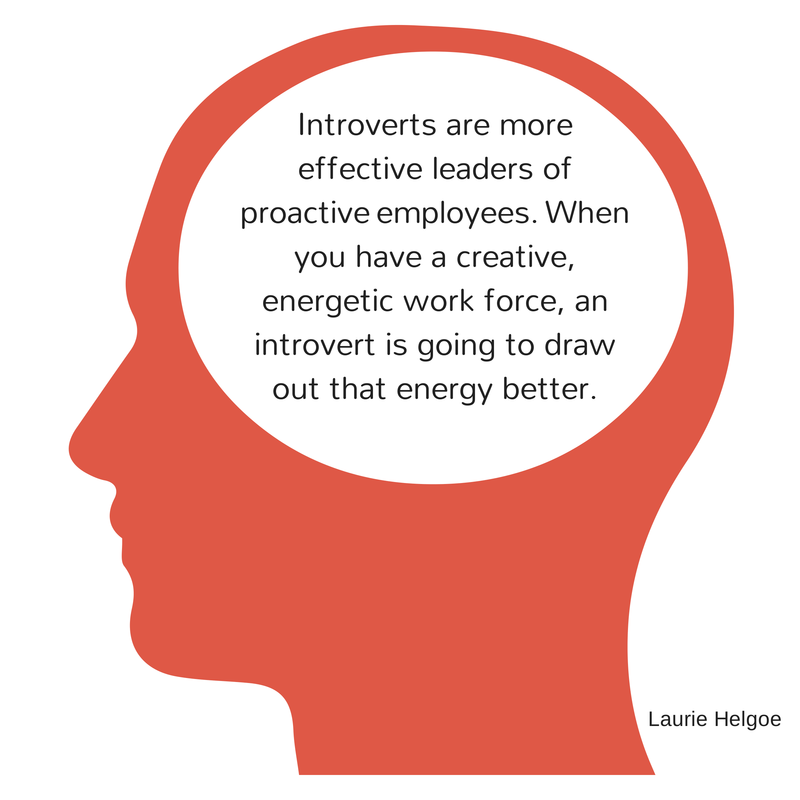 It doesn’t seem fair, at least to many introverts, that extroverts enjoy a significant edge when it comes to hiring and promotions. In my Friday blog, I shared findings from researchers who use the Five Factor Model (FFM, also called The Big 5) to study which dimensions of personality are linked to workplace success. Conscientiousness and extroversion are far and away the two dimensions most correlated to leadership. The virtues of extroversion have been written about ad nauseam. So I will turn the tables and focus on introversion. First, do not panic or believe you cannot snag a promotion or succeed in a leadership position – you can. Introverts comprise between 30 to 50 percent of the US population. Many are excellent leaders. Second, extroversion and introversion are personality dimensions measured on a continuum, and most people land near the middle. Almost everyone is a mixture of the two. Finally, introverts have secret weapons. When others talk, introverts listen (deeply), which often lead to thoughtful observations, and powerful questions. Because introverts are more likely to think before they speak, their feet rarely need to be dislodged from their mouths. These are all great leadership behaviors. For those, including introverts, who want to boost their visibility at work, the following tips may help you. Write down, or better yet share with someone, what your short- and long-term goals are related to becoming more visible at work. Pick a small group of co-workers you do not regularly interact with, and join in a discussion. This can be done at lunchtime in the cafeteria, or by serving on a committee (Yes, I heard your exasperated sigh). Ask to make a presentation (or co-present) and highlight department project updates or accomplishments. Focus on those times when you successfully asked for a date, made light conversation with someone you just met, or spoke in public. Bask in the positive feelings (even if it was relief after it was over) of those accomplishments. Schedule down time after completing an activity that takes you out of your comfort zone, and assess what worked. As more people get to know who you are, your sphere of influence grows. 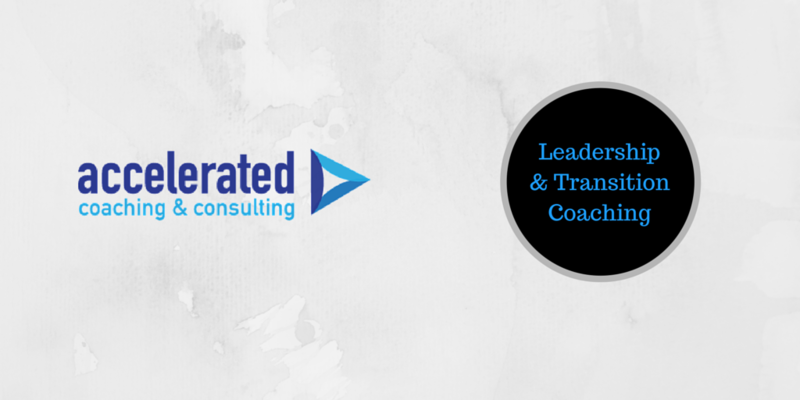 This will help put you in the conversation for new roles and responsibilities. That’s it. Step into some new situations you have some control over. In time you will be prepared to take larger steps, and move your leadership journey forward.